Sewer Services, Inc. 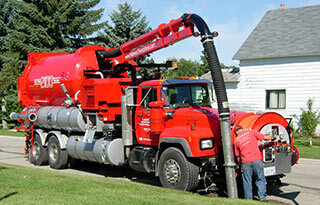 Drain Cleaning provides both residential and commercial drain cleaning. 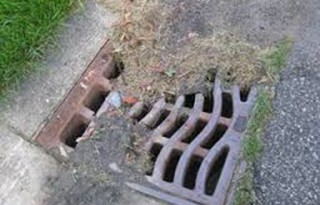 We understand the importance of keeping your drains free and running smoothly. 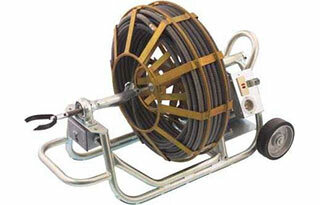 Our experienced staff provides superior service using only top of the line equipment and techniques. Serving Minneapolis, St. Paul and surrounding communities of Minnesota. We can provide annual maintenance contracts or we can schedule on a per service basis. 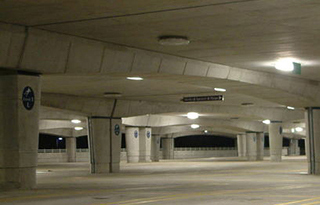 Parking Ramps: We have a specially designed low profile vacuum trailer unit to access underground parking ramps.